In today’s fast growing interior decoration trends and highly increasing consumer demands and taste towards luxurious lifestyle bathroom window curtains lie among the long list of these decorations. As people are using different kinds of new accessories for their bathrooms including showers, mirrors, sinks, toilet seats, lights and so is the designing and of window and its curtains is equally important as it gives a lovely and charming look to the window. Even though its market is usually for upper class and upper-middle class, yet its prices are very flexible depending upon the quality and material, which makes it affordable for normal class people. There are multiple suppliers worldwide who offer different bathroom window curtains at different prices China is one of the biggest suppliers of providing customer featured curtains i.e. its pattern, color, size and material. Every woman from around the world wears jewelry. Irrespective of what type of material is used in making jewelry women wear jewelry according to their affordability. It is observed that handmade unique pieces of jewelry are much more expensive and eye catching. People from different areas of the world create jewelry from raw items and different ornaments are made for men and women. 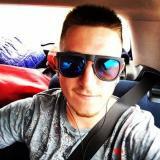 Trends have changed in few areas and men also started using jewelries like rings, ear studs and chains. There are number of items in our home which we think are useless but we can create DIY recycled jewelry from them with lessor effort. By doing so, we will save money and invent something new using our own brains. 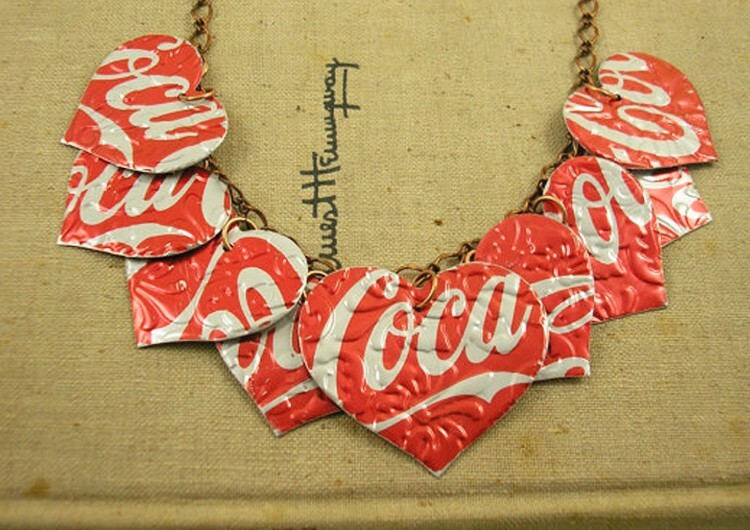 Plastic, metals, kitchen utensils, tire tubes, and many more items could be used for DIY recycled jewelry making. By using different wasted items into useful things helps growing your creative side and also let you help nature as this will help environment and make you eco-friendly. You can even use newspapers and other papers for making such items. Kitchens are rooms we use daily. They need to be functional and have appealing decorations that make us feel more comfortable. 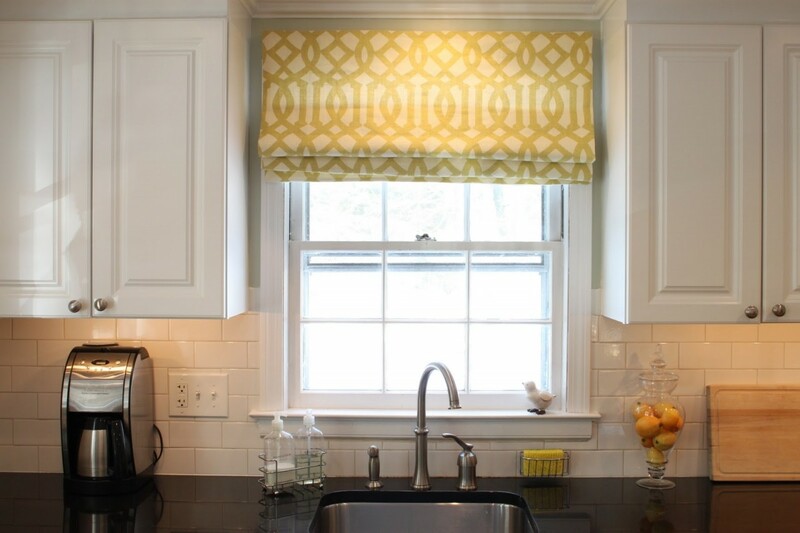 If you want a pleasing environment to cook, then this article can help you choose a kitchen window treatment that makes a statement and gives your kitchen an interesting charm. This look can favor kitchens with modern designs, metallic or wooden accent and minimalistic designs. 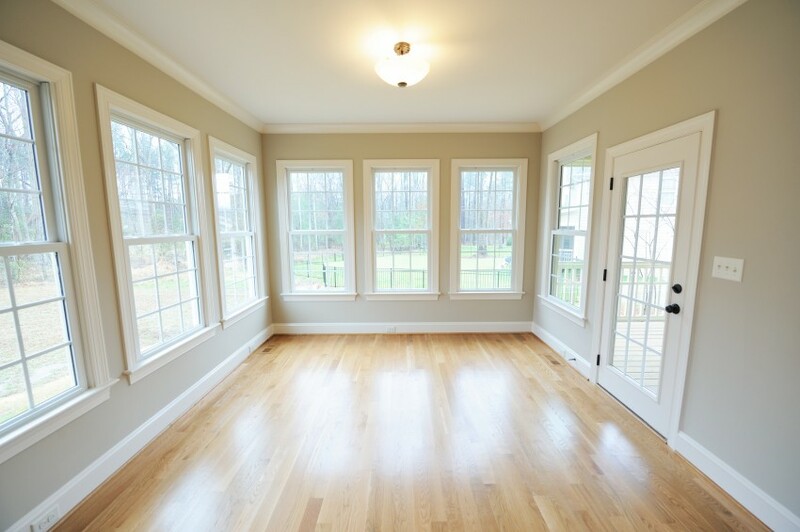 For the windows you can choose curtains with solid colors than can be neutral like gray or white. You can also use the curtains to add bright colors to the minimal design. 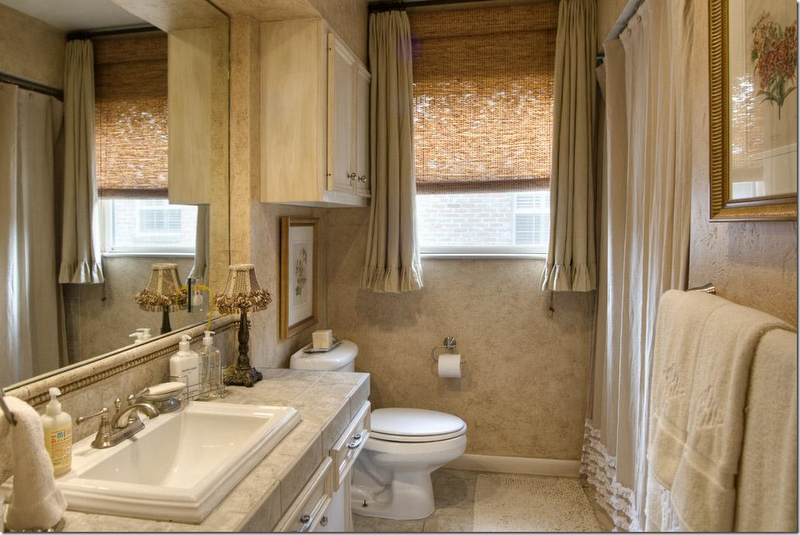 Blinds in white, beige and earth tones can complement the metal and wood counters. White semi-transparent shades with natural fibers can also be employed to create balance. 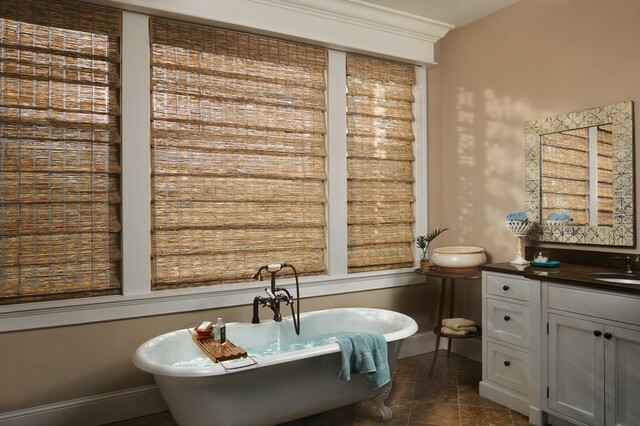 Bathroom window treatments have three main goals: privacy, allow some light in to brighten up the room and decoration. This article lists 6 ways you can creatively personalize your bathrooms. However, the style you choose must compliment your bathroom’s ceramics, color and atmosphere. Windows Buyer Guide...Do I choose Fiberglass of Vinyl? Windows arrive in an inconceivable exhibit of shapes and styles, however the drawback is realizing what kind of window you ought to purchase.